Despite horses being amazing athletes, super fast and powerful (see our previous blog on Horse athleticism click here), we have all had experience with an awkward horse. They can show amazing uncoordination a factor of being top heavy, long legged powerful animals. 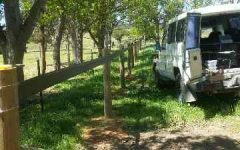 As such when considering different fencing types we need to consider their sometimes amazing ability to hurt themselves and get into unusual predicaments. 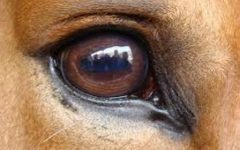 The fact they are often inherently curious animals certainly does not help. 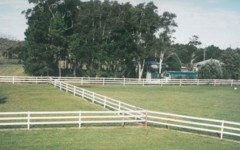 All horse fencing must prevent entrapment that can occur upon impact. There are some key points to consider. All horse fences must have openings that are either too small for hooves to enter or too big for the horse to become entrapped. Materials that provide flexibility in how they are installed can be utilised to adjust the size of openings and thereby cover the safety needs of foals through to large stallions. Be aware of products used to contain other livestock, if the fence material is not designed for horses than it’s probably not safe for horses. With the abundance of wire fencing in Australia it is little wonder we hear of frequent injuries with fencing. 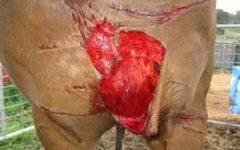 Most horse owners are familiar with the nasty cuts that wire fences can create but there is also the risk of hoof entrapment. Narrow wires and ropes can get caught up in the hoof and or shoe of the horse. This leaves the animal in and awful predicament and at risk of further serious injury. Look at our featured image above. 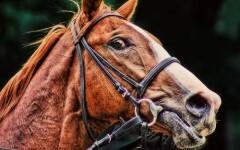 It is not hard to imagine how your awkward horse might get seriously hurt. Horse Fencing should be sturdy and taught. Some horse owners are long term advocates for wire fencing. However if you plan using a wire fence for horses you must keep the wire taught and thereby reduce the potential risk of entanglement. 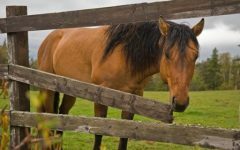 We don’t recommend any fencing for horses that relies on wire or rope solely as the horizontal material. 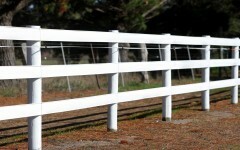 Simply we do not believe these fences are either visible or sturdy enough for horse fencing. Similar there are many type of steel mesh products available on the market of varying quality. 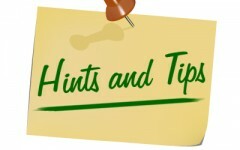 Make sure the product purchased can be installed neatly and kept straight and taught. Many mesh fences, in particular featuring the cheaper mesh products, are less than sturdy, become loose and a real entrapment risk. A general rule with mesh fencing is if it does not look neat and tidy, it probably is not safe either. 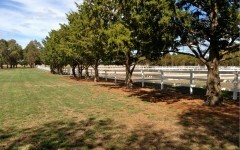 Horse Fencing should be Low profile and have smooth edges. We must consider how the fencing material and design combine to prevent any sharp edges which may injure our beloved awkward horses. 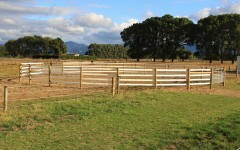 When you are choosing horse fencing, avoid any products or systems with bulky attachments, brackets or fittings. 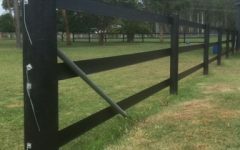 The horse fence rail and any fittings must be low profile and smooth to avoid abrasion and cutting injury, and also reduce the risk of entrapment. 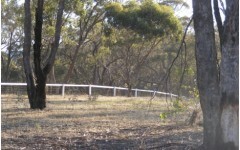 Horse Fencing must be easily maintained. We must also be able to keep the fencing safe. This is not as easy for some fence types as it first seems. We need to consider the required maintenance that comes with each type of fence and whether we have the time and inclination to keep that fencing type well maintained safe. Often the best fence is not the most expensive fence, but the better maintained fence. When choosing materials and systems consider what periodic maintenance is required like straining and painting. 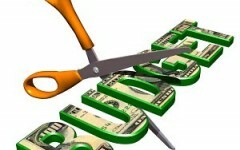 There can also be a cost to maintenance so plan this into your budget from the start. 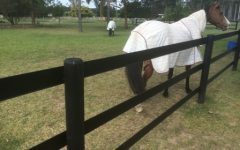 Safe Horse Fencing cannot rely on deterrents alone. Advocates for barbed wire fencing and electrification often talk about deterrents and training their horses “off the fence”. 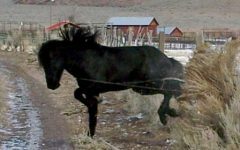 However you might feel about training your horses through the pain of barbed wire or electric shock, this alone cannot overcome the inherent awkward horse problem. 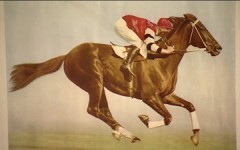 This argument falls down because horses simply are not consistently that bright. 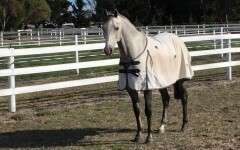 Frankly, sometimes horses just stumble into things; sometimes they just feel the need to “test the fence” again. Sometimes they are just clumsy and get caught up. Remember when they get caught the deterrent will only heighten the flight instinct and then serious injury can occur. This company will never support the use of barbed wire fencing. 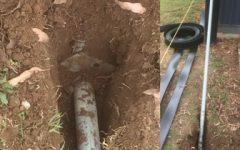 However electrified tapes/wires/ropes do work in addition to sturdy horse fence systems. Of note we believe in addition to a sturdy horse fence, not as a replacement. Electrified tapes, ropes and wires alone are not generally sturdy enough to prevent entanglement in particular for an awkward horse. Concluding thoughts on the awkward horse. It is a sobering thought but we spend a lot of the day away from our animals. They can and do get into all types of trouble when we are not there. But with a little planning we can get our horse fencing right from the start. If we avoid the shortcuts, temporary solutions and suspect cheap options we can avoid unnecessary ongoing maintenance, as well as expensive and upsetting injuries to our horses. The scene to the right can and should be avoided.